Why See Seattle Symphony - The Music of Final Fantasy? 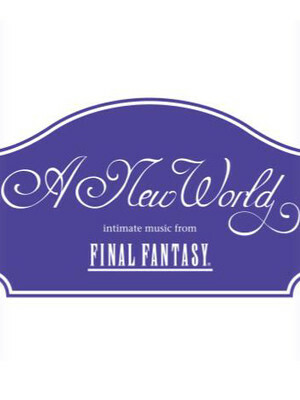 Seattle Symphony returns with a new program of intimate music from Final Fantasy! The games which have been around for 30+ years, will have a selection of their soundtracks played in their entirety for an exclusive production with renowned game developer Square Enix. A New World will bring to you a selection of surprises, stunning melodies and your favorite themes all wrapped up in this one night event. Seattle's Benaroya Hall will play host to this special event, along with dynamic New World Players under the baton of conductor Eric Roth, and acclaimed pianist Benyamin Nuss. It's only here for one night, so make sure you don't miss your chance on this incredible evening. 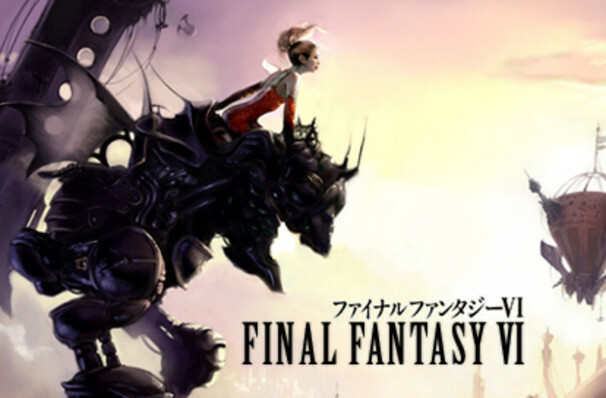 The Japanese science fantasy media franchise, created by Hironobu Sakaguchi, centers around fantasy, and science fantasy role-playing video games. The first game was released in 1987, and after being a success branched out to other video game genres as well as other media platforms including anime, manga, novels and CGI films. Sound good to you? Share this page on social media and let your friends know about Seattle Symphony - The Music of Final Fantasy at Benaroya Hall. Please note: The term Benaroya Hall and/or Seattle Symphony - The Music of Final Fantasy as well as all associated graphics, logos, and/or other trademarks, tradenames or copyrights are the property of the Benaroya Hall and/or Seattle Symphony - The Music of Final Fantasy and are used herein for factual descriptive purposes only. We are in no way associated with or authorized by the Benaroya Hall and/or Seattle Symphony - The Music of Final Fantasy and neither that entity nor any of its affiliates have licensed or endorsed us to sell tickets, goods and or services in conjunction with their events.